Yimiton's Blog: Picture of Michael Jackson's 14 year old daughter, Paris Jackson. 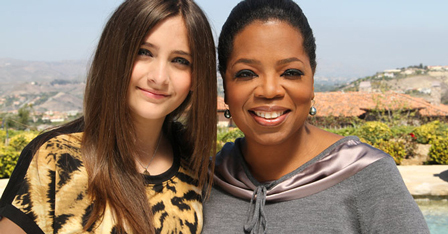 Picture of Michael Jackson's 14 year old daughter, Paris Jackson. Awww......she looks so grown up and beautiful. Those eyes are so gorgeous.